Are you struggling to write essays in French? 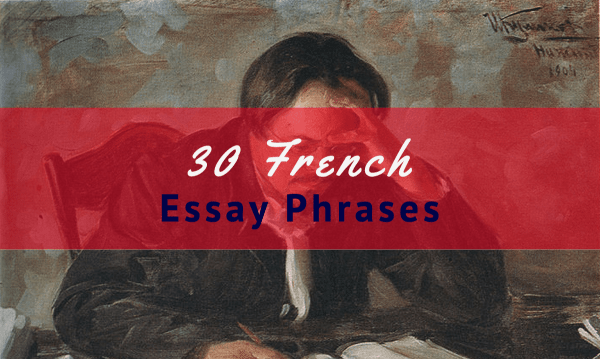 In this article, I have shared a list of 30 useful French transition words and phrases that will help you create more sophisticated written arguments for your exam (at school or for DELF exam). P.S: Do not hesitate to share this article on pinterest,facebook, twitter.